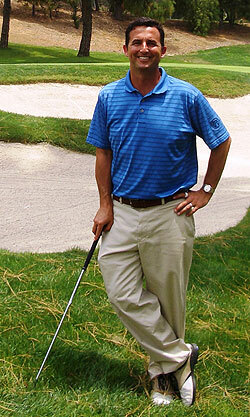 Casey O’Callaghan currently serves as President, Chief Executive and Lead Designer of Casey O'Callaghan Golf Course Design, Inc. located in Newport Beach, California. In this capacity, Casey has focused on new golf course design, master planning design, golf course restoration, and various resort development projects throughout North America, Asia, and Latin America since 1990. Casey O’Callaghan is a 1989 graduate of the University of California at Berkeley School of Environmental Design. Casey has been happily married to his wife Keri since 1994. They have three children: Robby, Margaret, and Colleen. An avid golfer, when not designing golf courses or playing them, in his spare time, Casey enjoys spending time with his family, coaching his children’s various sports teams, and volunteering his time at St. Andrews Presbyterian Church in Newport Beach, California.